The Olympics are here! The excitement of watching all of the Olympic sports and competitions has us thinking about all of the podium-worthy pints we’re ready to indulge in this coming week, which brings us to the Frothy Five presented by Beer in Boulder! This week, celebrate Boulder County’s medal-winning (and potentially soon-to-be-medal-winning) craft brews and enjoy a variety of live music, events, games, and more. Here are Beer in Boulder’s picks for five of the most exciting craft beer happenings in the coming week. We absolutely love when the Olympics come around every two years. What better chance to watch insanely gifted world class athletes compete in (sometimes totally obscure) sports on the biggest stage possible? We also absolutely love a refreshing lager on a summer day and the excitement of a new beer release! Today starting at 5:00 PM, stop by Wibby Brewing in Longmont to watch the Olympic Opening Ceremony and to sip on Wibby’s take on a traditional vienna beer. Smooth and malty, this is a homebrew creation that’s been brewed on a large scale by the Wibby team and will also be entered into the Great American Beer Festival Pro-Am competition this year. This year marks the sixth annual running of Left Hand Brewing Company’s Leftapalooza, a raucous and insanely fun musical event. Showcasing nine of the state’s most talented cover bands (featuring covers of the Grateful Dead, Cheap Trick, Sublime, The Who, and many more), this Roosevelt Park event is a marquee Left Hand craft beer and live music experience. The event raises funds for the Leukemia & Lymphoma Society as well as the Left Hand Brewing Foundation, and will also feature an after party at Longmont’s Longs Peak Taphouse. Check out where you can still find tickets here. 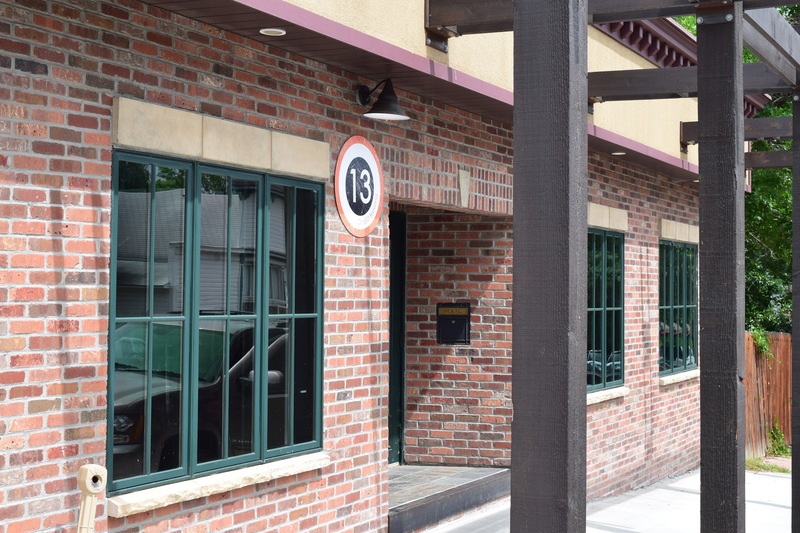 Happy birthday to you Odd13 Brewing Company! For their 3rd anniversary, Odd13 in Lafayette is turning the tables and giving us Boulder County craft beer lovers the gift of an amazing day full of insanely creative beer, delicious food, and signature Odd13 fun. With a huge number of beers on tap, a new beer release (an IPA with hibiscus and passion fruit), tons of food truck options, and tunes that’ll make you feel like you’re sipping on a craft brew with your toes in the sand, this is a not-to-miss celebration. One of our favorite places to enjoy a craft beer in Boulder County is the Boulder Beer patio. Expansive, sunny, and relaxing, it’s the perfect place to kick up your feet and enjoy any (and all!) of Boulder Beer’s amazing craft brews. This Saturday night, check out some live 60’s and 70’s R&B and rock music on the patio by local band Old’s Cool Rock and enjoy a quintessential Boulder summer night. Whoever came up with the concept of the bar game is a genius. Whether it’s darts, corn hole, skee-ball, cards, or, in the case of 300 Suns Brewing Company, the bimini ring toss, the only thing more fun than drinking craft beer might be doing so while engaging in a little friendly competition. Sign up online or walk in day of to partake in the monthly Bimini Ring Toss Competition at 300 Suns. Test your skills and, if you’re anything like us, your patience, as you try to master this oh-so-simple yet oh-so-difficult bar game! Sign up to receive a weekly email from Beer in Boulder on Thursday mornings compiling all Boulder County craft beer events so that you don’t miss out on any of the frothy fun. Cheers and enjoy your weekend, Boulder!